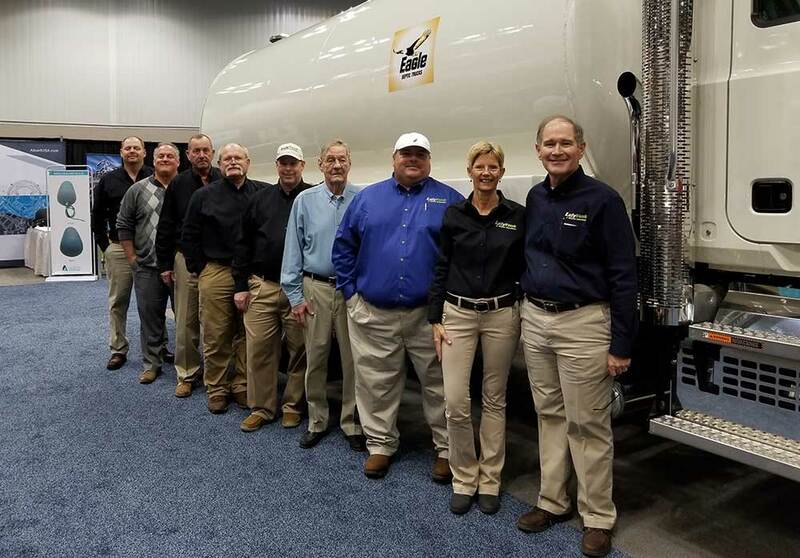 The WWETT Show - Water & Wastewater Equipment, Treatment & Transport Show - is the world's largest annual trade show for wastewater and environmental service professionals. 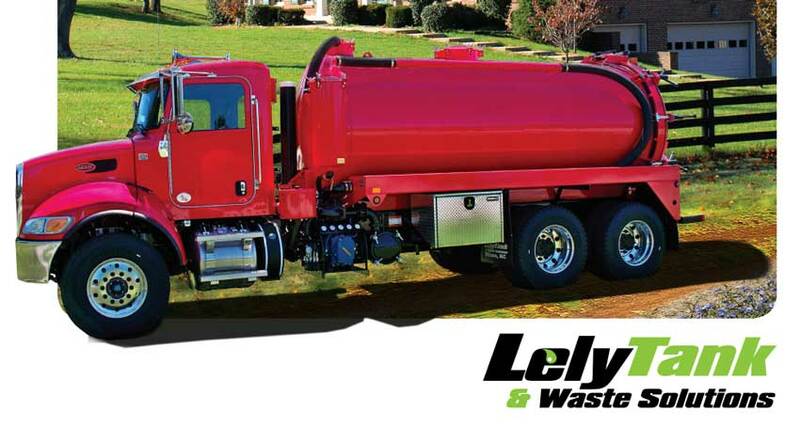 It's such a big event that our entire Lely Tanks team will be present and ready to cater to all of your waste solution needs! 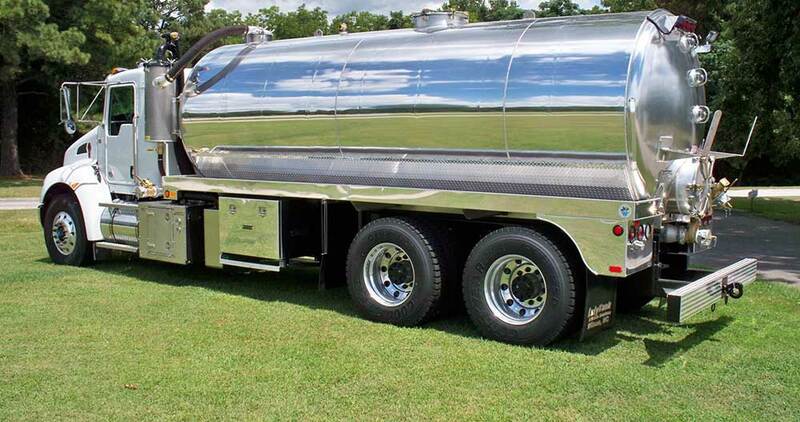 Our team does it all: from 400-gallon Falcon slide-ins to 5000-gallon Eagle septic tanks. From steel to aluminum to stainless steel. From parts to service to conversion! Experience and specialization with custom orders get our customers what they want and need for their specific applications every time. With 5 Regional Sales Managers, our very experienced VP of Manufacturing, and the company owners in the booth, you can be sure that all of your needs will be met and all of your questions will be answered! Come join us at the Indiana Convention Center this February 20th-23rd. At the WWETT show you'll find educational programs coupled with a full slate of live demos and an array of networking opportunities. The expo floor is the hot zone for buyers and sellers to come together to see and experience the latest product innovations and technology!